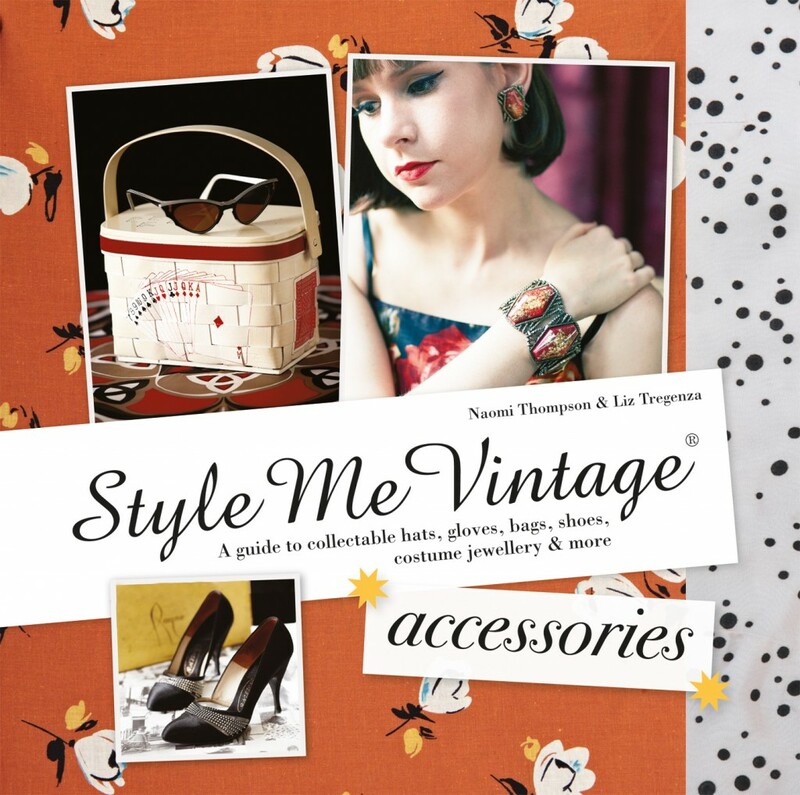 Join Us – Style Me Vintage Accessories Book Signing! Chances are if you’re a vintage lover then you have heard of the very successful Style Me Vintage books, the latest edition to the series is ”Style Me Vintage: Accessories: A Guide to Collectable Hats, Gloves, Bags, Shoes, Costume Jewellery & More”, naturally this is the book we are most exited about! If like us over at Passionate About Vintage HQ you love your original vintage jewellery and handbags then this is the book for you! Like the other Style Me Vintage books, this is filled with beautiful images and tonnes of useful information on collecting and caring for your vintage accessories, as well as some great suggestions of where you can buy more great pieces to add to your collection. Passionate About Vintage were absolutely delighted to lend some pieces from our collection for the book and were so excited to see them beautifully styled in print! 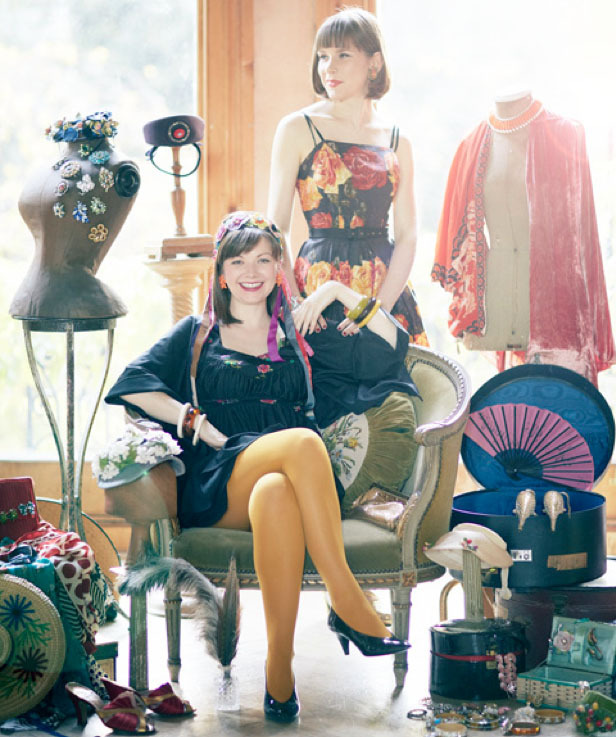 The book itself was written by the very talented writer and stylist Naomi Thompson of Vintage Secret and the very lovely vintage fashion historian Liz Tregenza, both have an incredible knowledge and understanding of vintage. We are absolutely thrilled to announce that Naomi & Liz will be signing copies of their book at Passionate About Vintage in West Hampstead on October the 18th. You can come and buy a copy of the book, at the special discounted price of £13, meet the girls and get your book autographed. Its also a great opportunity to ask them all your vintage related questions! If this sounds like the book for you then why don’t you come down to Passionate About Vintage on October 18th, we would love to see you there!